It’s not the washer & dryer…. Posted June 8th, 2013 by & filed under Sock It To Me, Submitted. 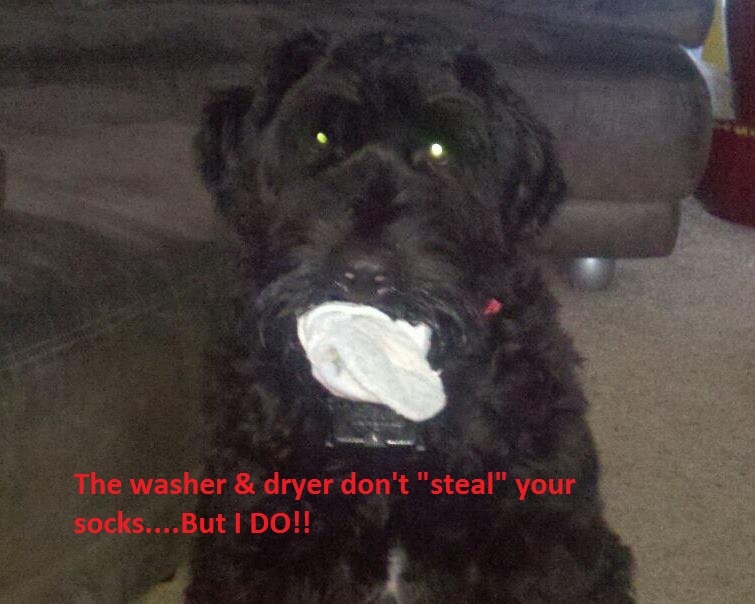 The washer & dryer don’t “steal” your socks….But I DO!! This is Miss Zoya (4 month old Black Russian Terrier). She will steal any sock she can find. 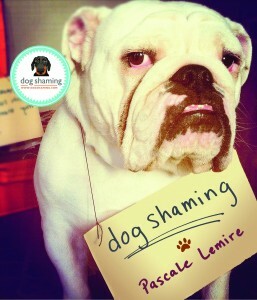 Clean, dirty, she doesn’t discriminate, even though she has her own pair of old socks knotted together just for her.